Terrance W. Collins, a kind-hearted gentlemen and resident of Saint John, NB died peacefully on February 10th, 2019 at the age of 72. Terry is survived by his partner and dear love, Laura Duguay: Step daughters Mandy (Jamie) Carter and Amy (Dave) Watt; Daughter Debbie Jean (Bruce) LeBlanc; Brother Gene Collins; Half Brothers John (Jan) Nesbitt, Fred (Brenda) Stanley, Kevin (Lori) Clynick, Graeme (Darla) Clynick, as well as several grandchildren and great grandchildren. Predeceased by parents Joseph Collins & Georgina Clynick, and sister Nancy Paul (Clynick). Terry (Terry-oke to those who loved him) was a hardworking soul who always had a story to tell, advice to give, and a smile to brighten your day. 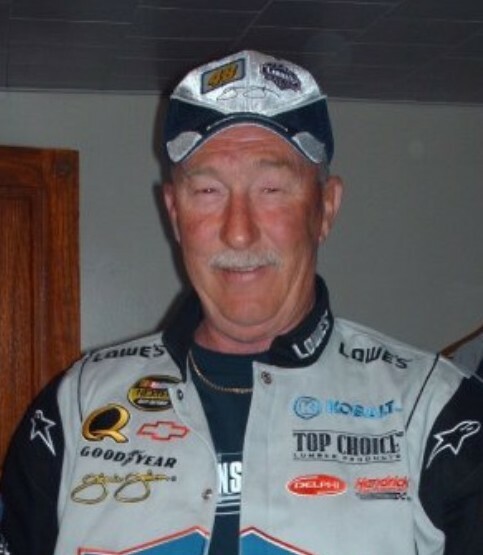 If he wasn’t working, he could be found on an old dirt road hunting, a lake fishing, or cheering on his beloved Jimmy Johnson. Terry will be dearly missed by all that knew him, especially his sidekicks Bella & Suzie, and countless close friends that were truly like family to him. Arrangements are under the direction of Fundy Funeral Home, 230 Westmorland Road. A Memorial Service will be held at Fundy Funeral Home Chapel on Saturday, February 16th at 2pm. A reception will follow. Donations in his memory may be made to the Heart & Stroke Foundation or the SJRH Cardiac Care Unit.